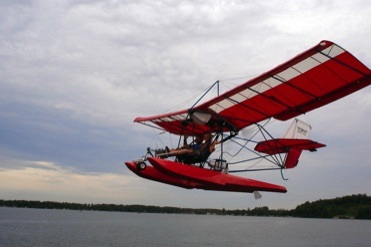 This website combines the leaders in the ultralight aircraft industry in Australia, New Zealand, South Pacific and South East Asia. 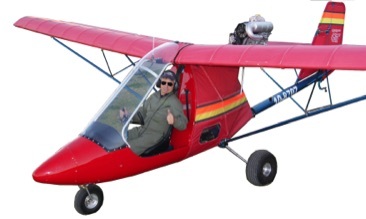 This is now your "one stop shop" for everything you neeed for ultralight aircraft. If you have any questions, feel free to drop me an email, or give me a call. Quicksilver AIrcraft in the USA has been at the forefront of the ultralight aircraft industry for over 40 years and is about to be re-launched with a new captain at the helm. Most parts, and most aircraft kits are still available in the interim, until things settle down to a bit of normality. The Quicksilver legend will continue. 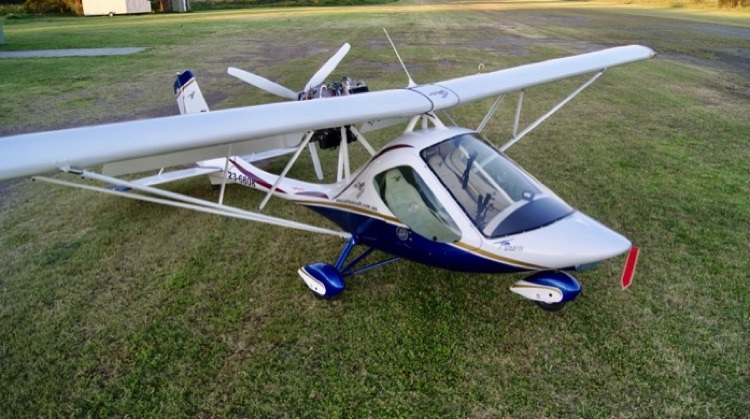 Starfox Aircraft is a new player from Brazil, with inovative designs of a solid ultralight aircraft. Currently going through Australian flight testing. Welcome to the new "go to" website for the ultralight aircraft industry in Australia, New Zealand South Pacific and South East Asia. 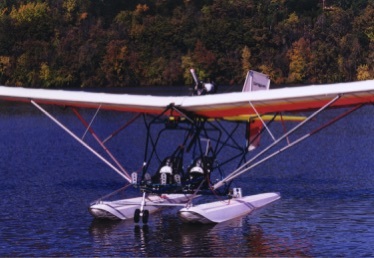 I have combined all of my products and suppliers into one website for the convenience of being a one stop shop for everything ultralight. 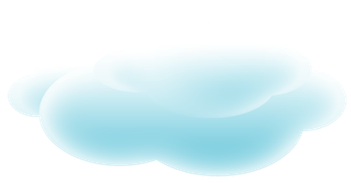 Over the many years I have been representing various aircraft brands and accessories, and I have decided to put them all together in one website for the convenience of the ultralight aircraft flyers and followers. This website was launched on the 20th April 18 and is a work in progress, so be patient with it while I add content. AUTHORISED AUSTRALIA DISTRIBUTOR FOR AIR-TECH, FOR AFTERMARKET QUICKSILVER ACCESSORIES AND PARTS.